Lake Onneto is located on the far western edge of the park. 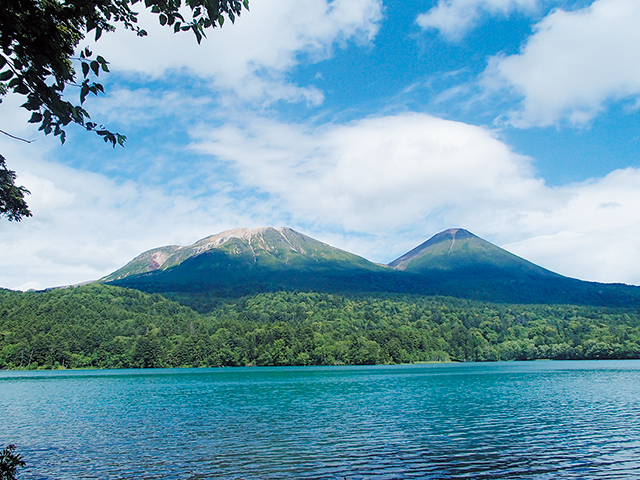 It's name in the Ainu language means "old, large lake", and it is also called Goshikinuma ("Five-colored marsh") because the color of the lake varies widely depending on the weather, wind direction, and position from which it is viewed. Mt. Me-akand is located to the southwest of Lake Akan. This volcano remains active even today, and near the peak it is possible to see the volatile crater from which fumarole gas rises and enjoy the richly varying landscape. 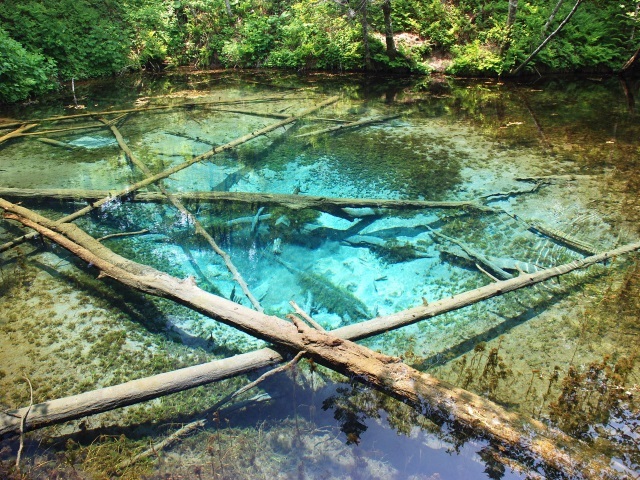 A lake situated on the west side of the Akan caldera and famous as a habitat for Moss Balls (Marimo algae). In addition to hot springs, visitors can take a trip across the lake in a tour boat, as well as enjoy fishing and other activities. Sokodai is approx. 12 km by car on National Route 241 (Akan Odan Road) linking Lake Akan and Teshikaga Town. This observatory provides breathtaking views of Lake Panketo and Lake Penketo nestled quietly is an ocean of trees. 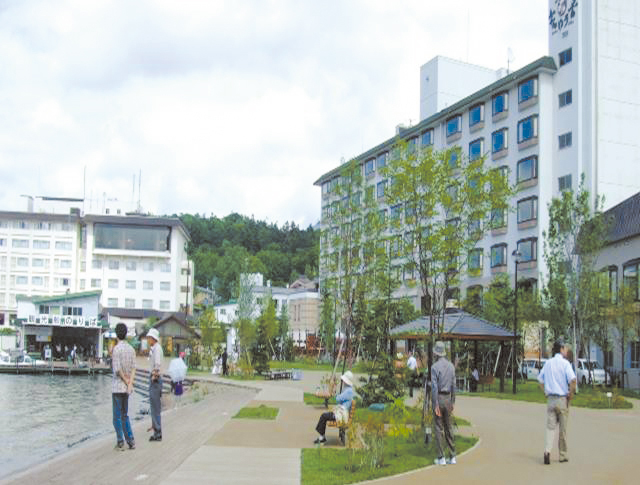 Located on the southern shore of Lake Akan, the Akanko Onsen is lined with large hotels and is a base for a wide range of sightseeing activities. 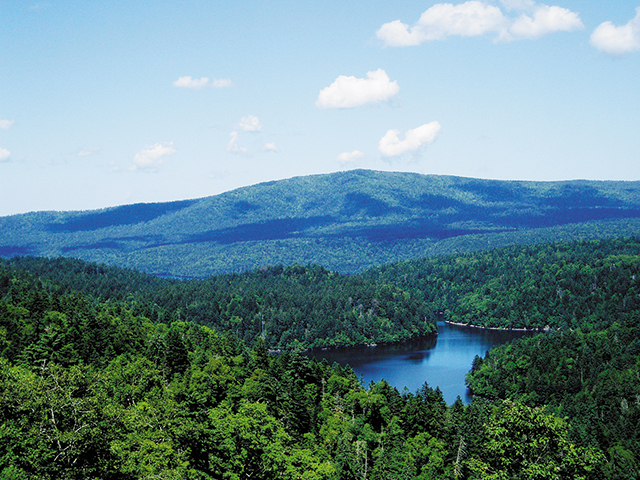 In addition to viewing the Moss Balls growing in the lake, bokke bubbling mud, or taking a sightseeing cruise, skiing in the nearby mountains and skating on the lake can also be enjoyed here. 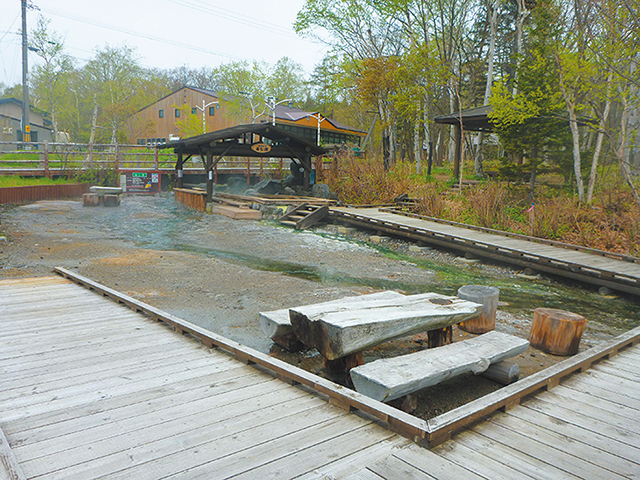 The largest Ainu settlement (kotan) in Hokkaido, located in the Akanko Onsen hot spring district. 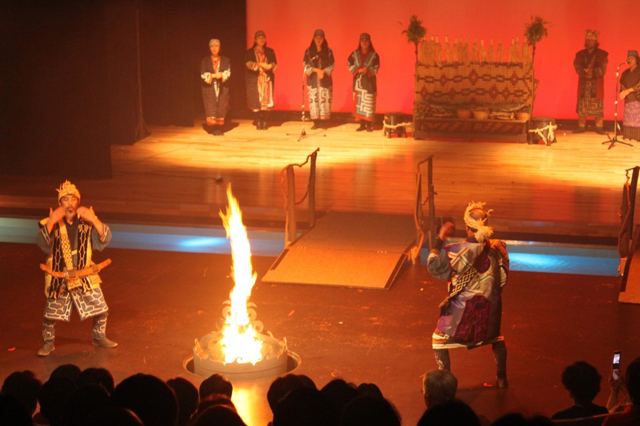 At the Lake Akan Ainu Theater Ikor, visitors can watch a traditional Ainu dance that has been designated a intangible cultural heritage by UNESCO. 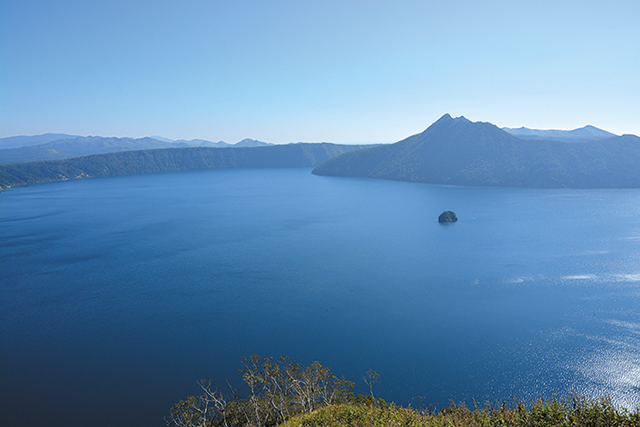 Japan's largest caldera lake. In the winter, the lake freezes over completely. At times ice pressure ridges of over 10 km can be formed in the surface ice. In local tradition, these are attributed to the gods crossing the lake. 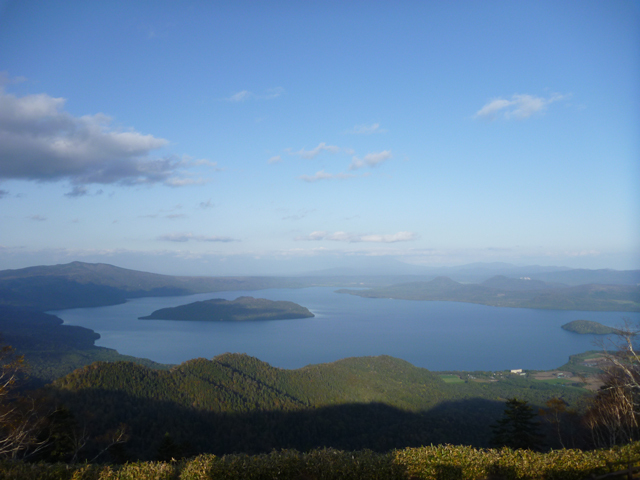 Bihoro Pass is an excellent spot for viewing Lake Kussharo. The observatory is located next to the roadside station. 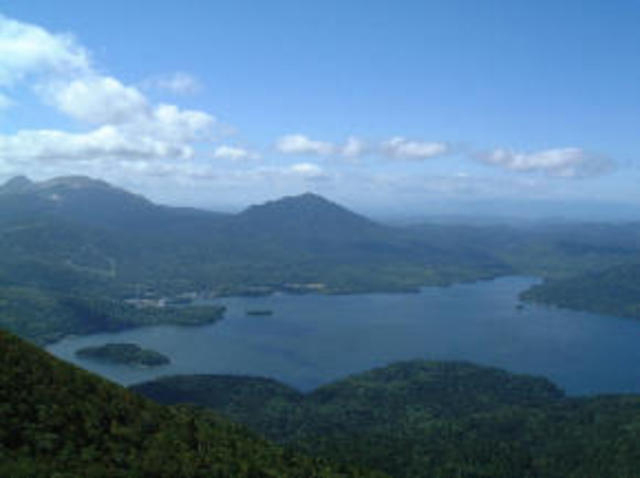 From here is it possible to see the topography of the Kussharo Caldera as well as Mt. Iwosan, Wakoto Peninsula, and--in fine weather--the Shiretoko Mountain Range. 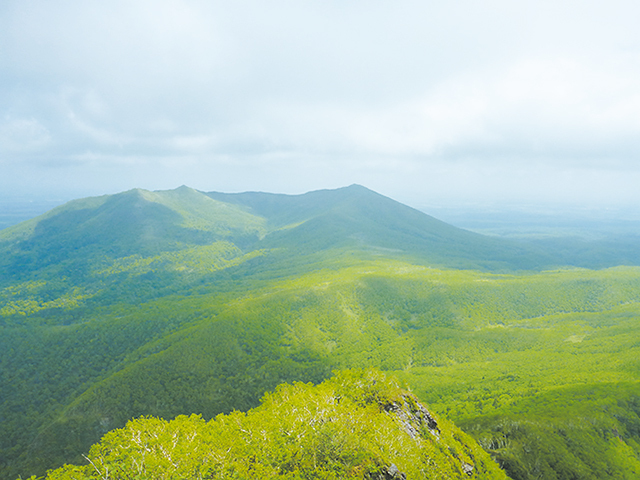 The Wakoto Peninsula comprises the remnants of a volcano that erupted much later than when the Kussharo Caldera was created, and even today the geothermal heat overall is high. Consequently, much of the peninsula does not freeze, even in winter, making it possible for Hyalessa maculaticollis and many other organisms to live here. The bubbling spring water for the Kawayu Onsen originates from Mt. Iwosan. The Onsen district is lined with Onsen inns and souvenir shops, and a "hot water river" flows through the town. Surrounding the Onsen district is a forest containing Quercus crispula Blume, Japanese white birch, Picea glehnii, and various other tree species. In the past, Mt. 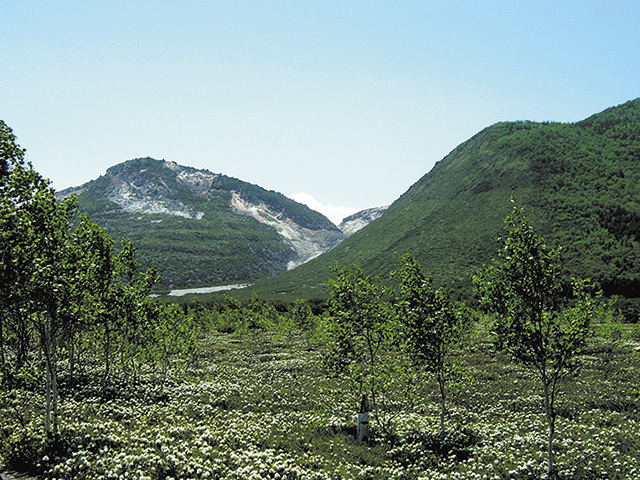 Iwosan was mined for sulfur, and the mountain has more than 1,500 vents, both large and small, from which white fumes of gas are constantly gushing. 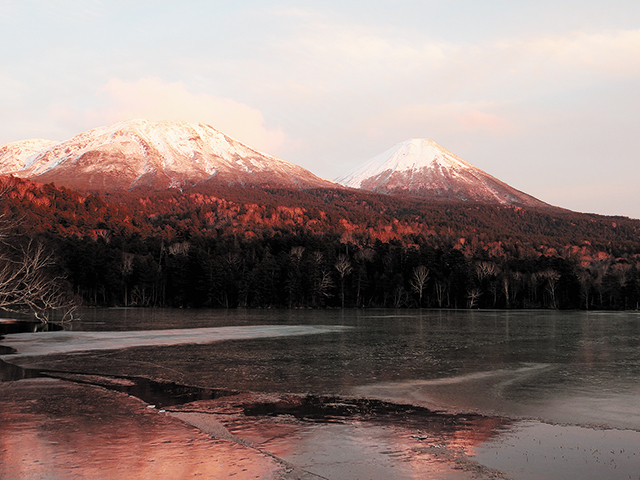 Lake Mashu is continually transforming throughout the year. 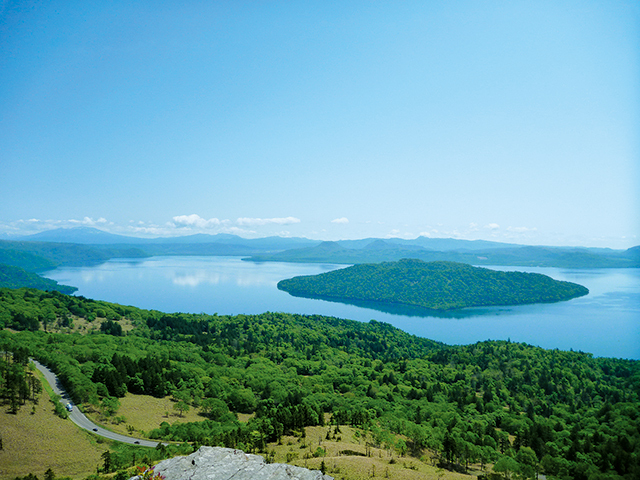 The lake can be viewed from three nearby observatories with each one presenting a different landscape. Mt. Nishibetsu is located to the east of Lake Mashu. The mountain provides stunning views of Mt. Mashu and Lake Mashu and because of its relatively low altitude, it is known familiarly as a mountain rich with abundant alpine plants. 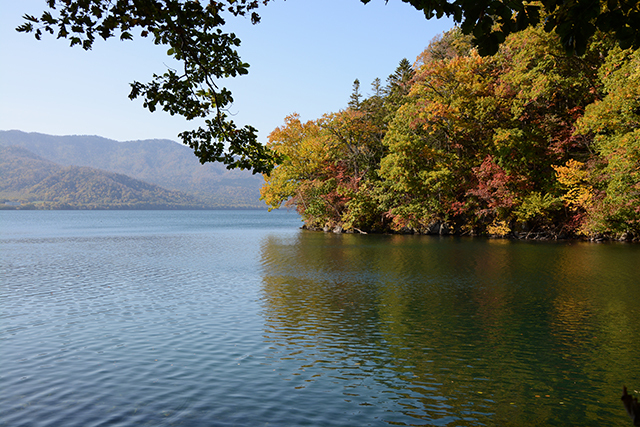 Kaminoko Pond is located in the foot of the mountains of north side of the Mashu Caldera, and its mysterious blue water shinning under the sunlight fascinates many visitors. 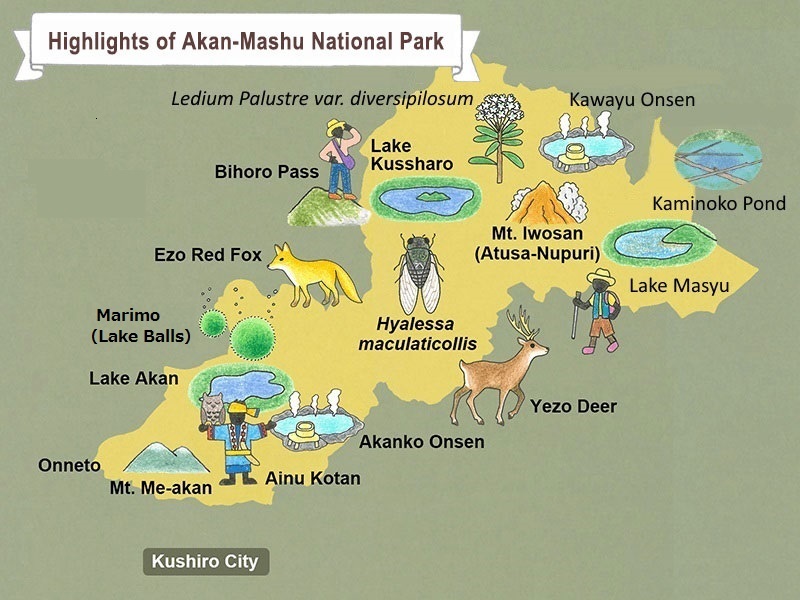 It was admitted into the Akan-Mashu National Park in August, 2017. A species of freshwater green algea found in a number of lakes in Hokkaido and Honshu. 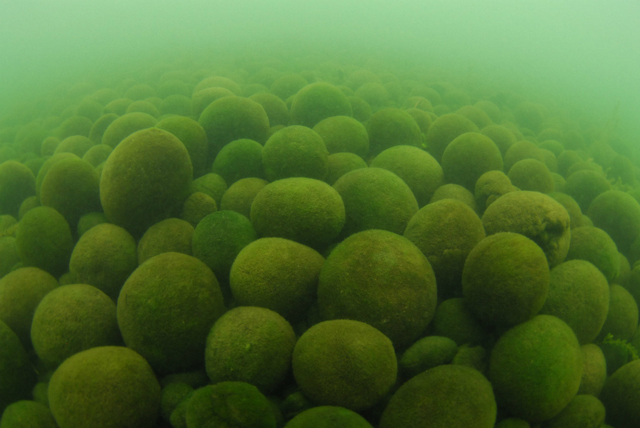 The Moss Balls that grow in Lake Akan have been designated a National Special Natural Monument due to their beautiful spherical shape. 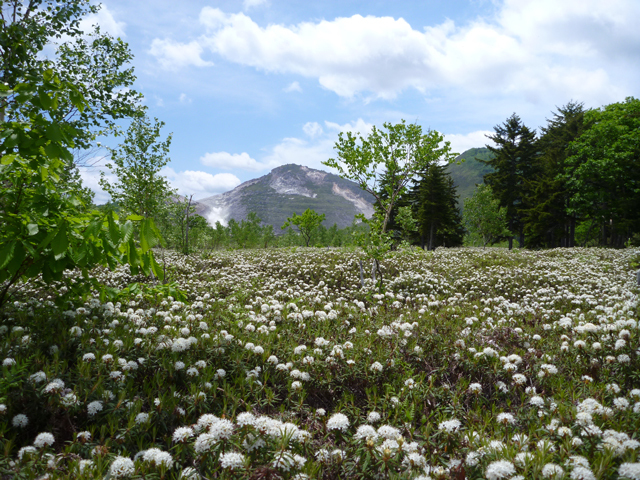 A relative of the Rhododendron that occurs in the southern part of Hokkaido, and subalpine and alpine areas of Honshu. It grows in large numbers around Mt. Iwo due to the impact of the volcanic area fumaroles that emit sulfurous gases. Hyalessa maculaticollis, which is designated a National Natural Monument, is found on the Wakoto Peninsula of Lake Kussharo. This is the northernmost point of its distribution range in Japan. 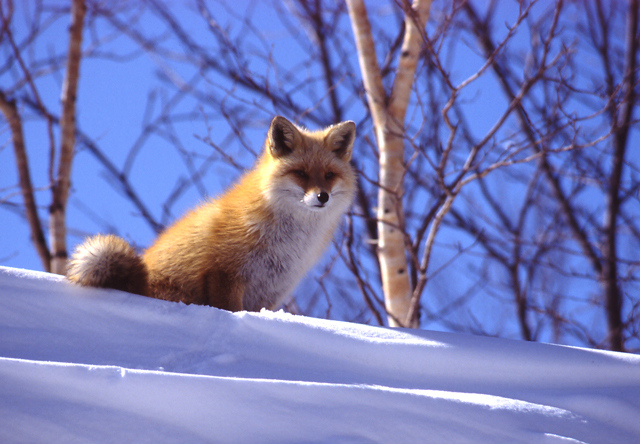 A subspecies of the red foxes, which is commonly found across the entire northern Hemisphere. It can be spotted in various areas of the Akan National Park. 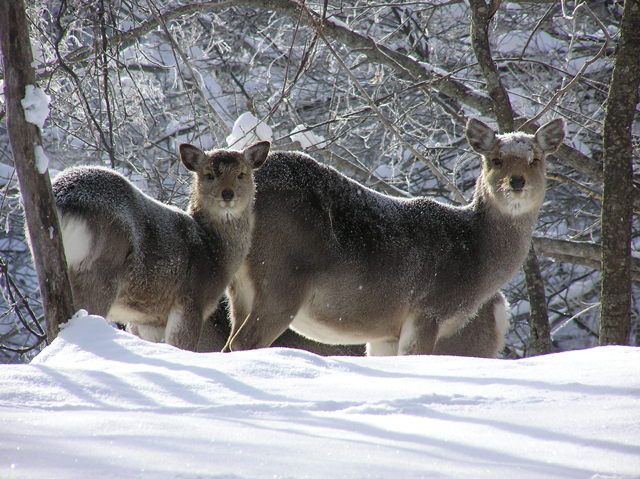 The forest zones of Akan National Park are an important habitat for the Yezo deer. 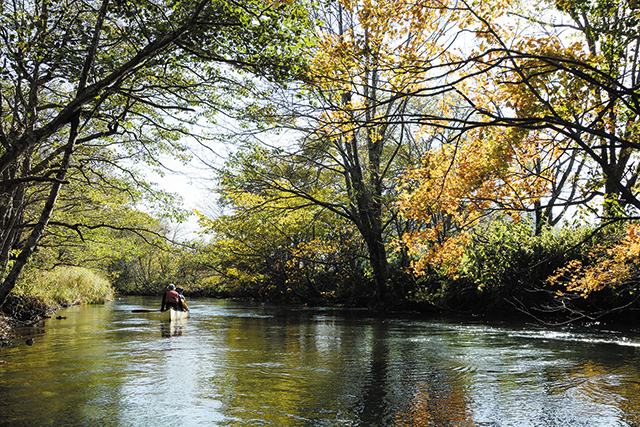 Canoes tours that enable participants to quietly explore while slowly paddling along waterways surrounded by deep forest are held in the upstream area of Kushiro River and on Lake Kussharo and Lake Akan.